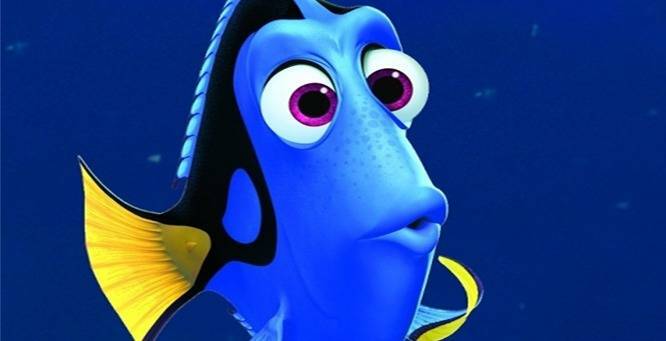 The Finding Dory trailer is here! The first poster is here! There have been rumours of a sequel to the Pixar classic Finding Nemo for a while and now it’s been confirmed! 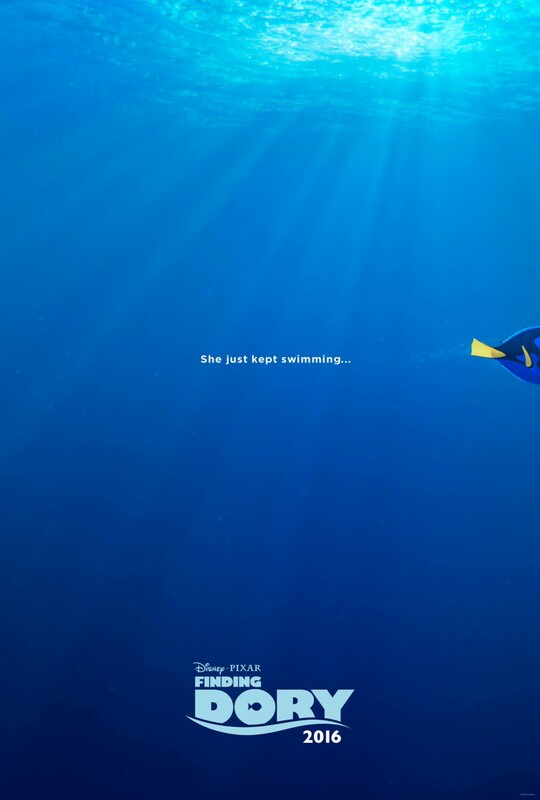 Finding Dory is coming to cinema screens on June 17 2016! 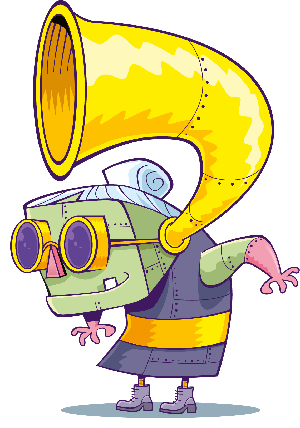 Zed from Disney's Zombies chats to Dan! Check out the new Alice in Wonderland movie! The trailer shows Dory sleep swimming and then she wakes up remembering she has to find her family! 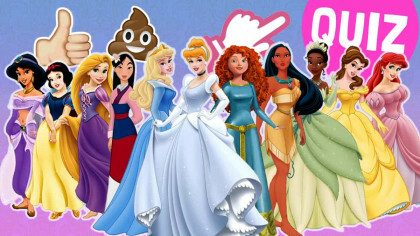 Disney Princesses: LOVE or HATE? 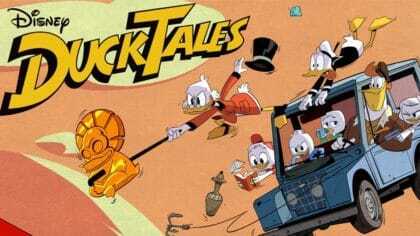 DuckTales actors chat about the show! 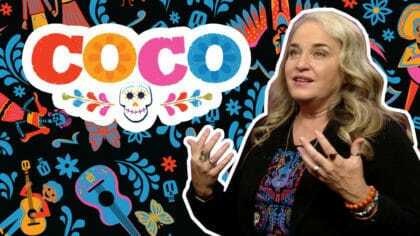 Producer of Disney's Coco chats to Bex! 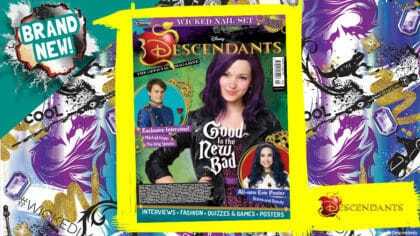 Descendants magazine is out now!